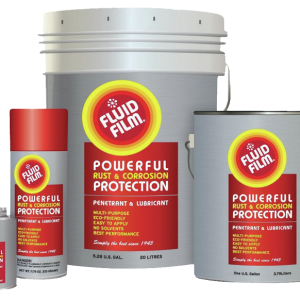 Fluid Film is a lubricant, penetrate & anti corrosive, which has no solvents and is made on a lanolin base. 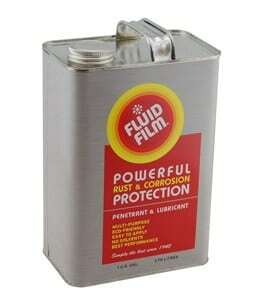 Fluid Film is a lubricant, penetrate & anti corrosive, which has no solvents and is made on a lanolin base. Fluid Film will not go sticky, gooey, tacky or gummy. 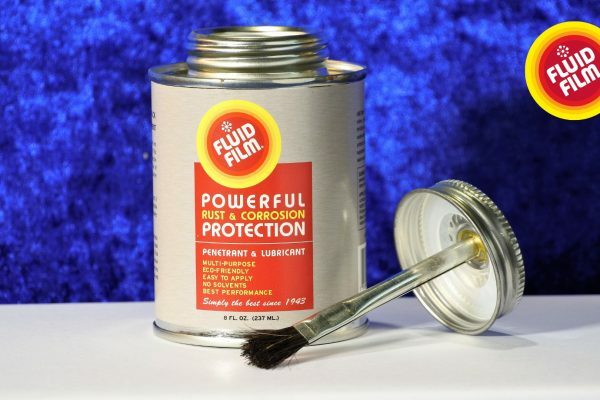 Fluid Film products offer powerful corrosion protection for all metals and superior lubrication for all moving parts. 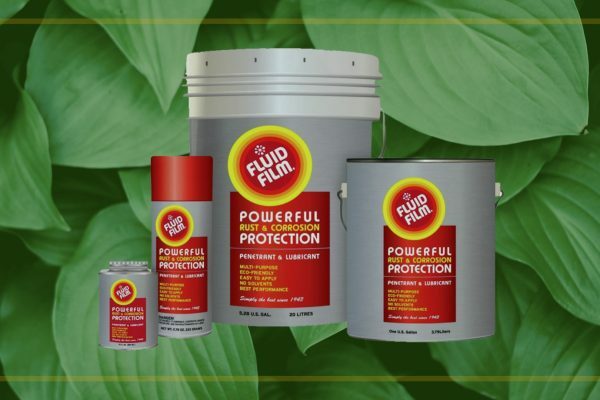 Fluid Film is formulated from specially processed wool-wax, highly refined petroleum oils and selected agents to provide corrosion control, penetration, metal wetting and water displacement. 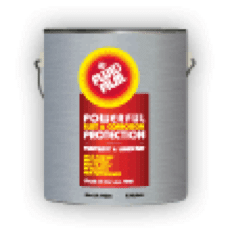 These long lasting products contain no solvents, will not dry out and will penetrate to the base of all metals, providing corrosion protection from both natural and industrial atmospheres. 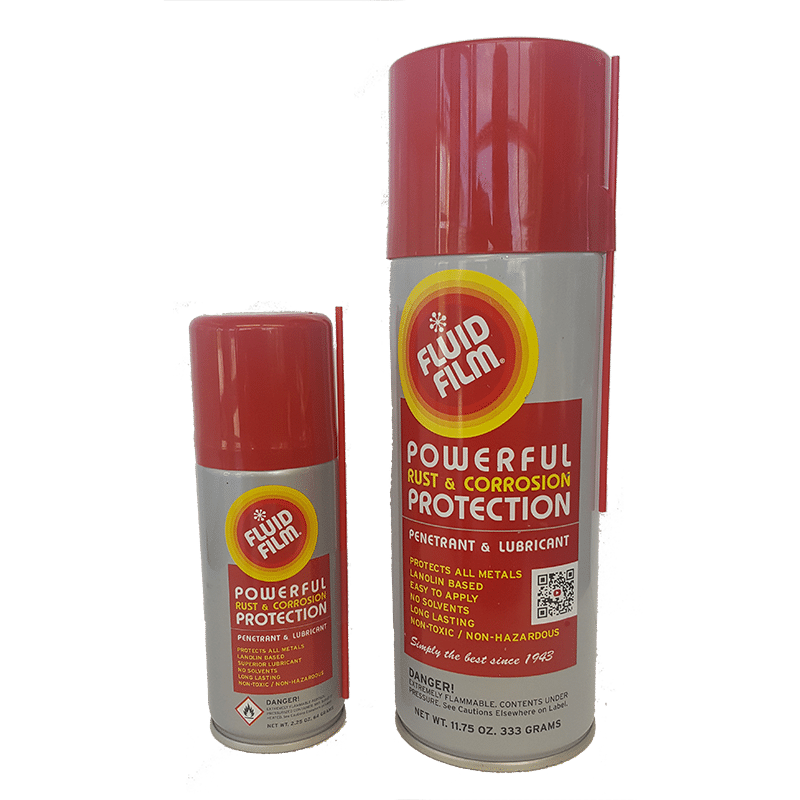 Fluid Film is a lanolin-based brand of corrosion protection and lubrication used across the world in a wide range of industries and applications. 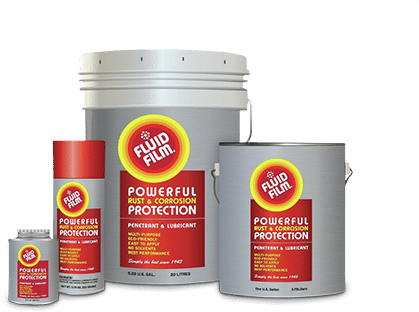 A pioneer in the science of corrosion control for 60 years now, Fluid Film can protect all metals and lubricate all moving parts. Fluid Film products are non-toxic, non-hazardous, contain zero solvent, environment-friendly and can last a lifetime. Produced from delicately processed wool-wax, highly refined petroleum oils and special agents, Fluid Film fights corrosion and displaces water while at the same time provides deep penetration and metal wetting. 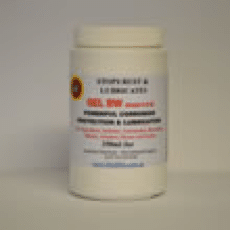 Provides anti-corrosion coating and lubrication for all kinds of metals, perfect for preventive maintenance in a range of industries including aircraft, heavy machinery, mining equipment and automobiles. It also softens and removes deep seated rust, lubricates all moving parts as well as displaces moisture. 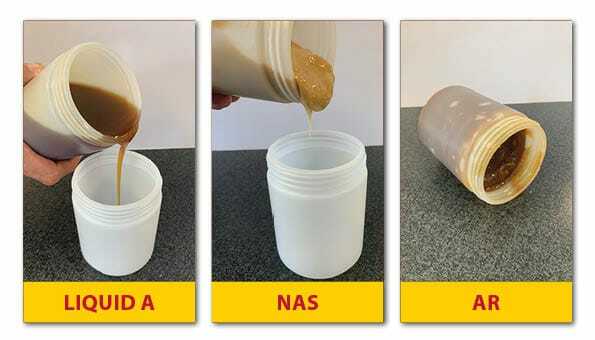 A slightly thicker variant to Liquid A, which is supplied in quantities from a 237ml Brush Can to a 208ltr drum (NAS). 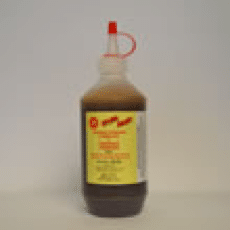 Used as general lubricant and anti-corrosion product it is about the viscosity of motor oil. The product is used to protect machinery such as lathe beds, and tooling as it tends not attract dirt, as oil based products tend to. Simply the same as Liquid NAS but in an easy to apply aerosol spray can that comes in two sizes, 64gr and 333gr. 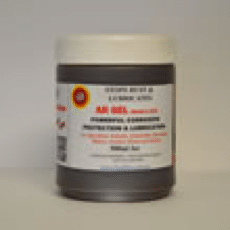 The product is used as anti-corrosive for vehicle undercoating, boating equipment and trailers. 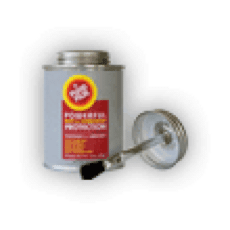 Fluid Film won’t harm paint or trim. 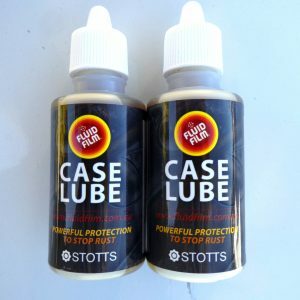 It is also a great lubricant for padlocks, chains, zippers and gardening implements. Used mainly in heavy marine industry to protect parts in storage or during shipment. 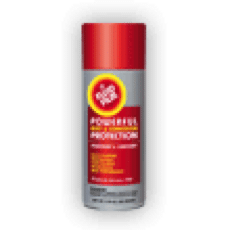 It’s also used in refineries, salt plants, power plants and gas companies as well as in the maintenance of aircraft, heavy machinery and automobiles. 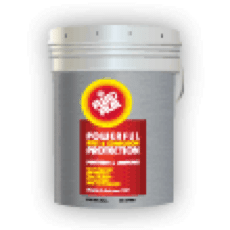 Provides excellent protection against corrosion for long periods of time. Works well with equipment exposed in marine, agricultural and industrial atmospheres. Comes in a soft gel appearance with extreme pressure properties used for the general maintenance of wire rope. It also provides protection and lubrication for both wire rope and open gear applications. 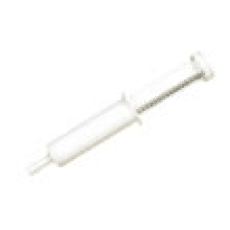 We use Fluid Film in the assembly of the Automed device (a livestock medication system) and have found that it lubricates extremely well and we haven’t had any issues. The Automed device is used in harsh environments and works well with both cold starts and very hot weather. 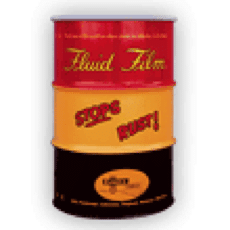 In addition, we have found that Fluid Film continues working and doesn’t wash off easily, even when it comes into contact with water, grease and other liquids. When I cleaned down the action and bolt of my gun I used Fluid Film (noticing that it left a fine film) and then left it for two hours. When using it at the range I notice that the whole entire action works and flows really well. One problem that can occur with some actions is they can get dry at the front of the bolt after constant firing due to the gun going off and the heat that is released. I also used it in my barrel as a lubricant to stop fouling (before use I cleaned the barrel). During the subsequent firing I found the bolt action was extremely smooth, and it also made the first few shots a lot quieter. The other area I used Fluid Film was on the shells I use and reload. After I had reloaded them I covered them with the lubricant and after an hour or so wiped it off. This worked really well as it stopped all the carbon from the gun powder from sticking onto the shell. One thing I would point out is that if used in a gun barrel - and repeatedly used - it will help decrease the wear factor and by rights if the gun is looked after you should increase the life of the barrel. Just as an example the barrels we use for target shooting we can get between 4000 to 6000 rounds through it. But if you can use a lubricant that imbeds into the metal you should be able to get another thousand rounds out of it. With what I have already seen, this shows to be possible. 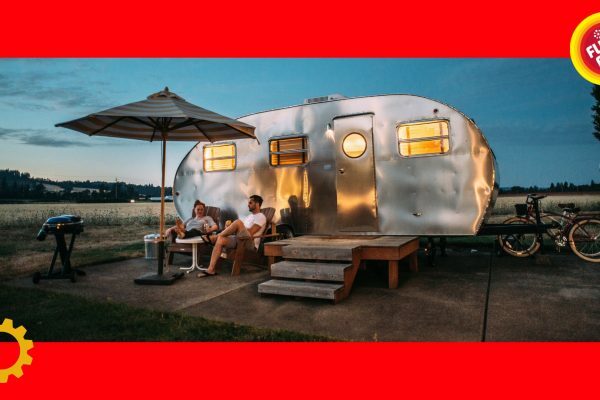 We purchased a second-hand caravan that was older (2008) and had a number of issues – including some locks that had seized up! All we did was spray some Fluid Film on the locks and now they’re all back in working order. There were also some rust issues that we cleaned up and fixed. We then applied Fluid Film to those areas and the rust hasn’t come back at all. We also used it on our son’s wake board boat, which had been making a lot of noise because the prop shaft was dry. My husband squirted the Fluid Film into the prop shaft and now there’s no noise!